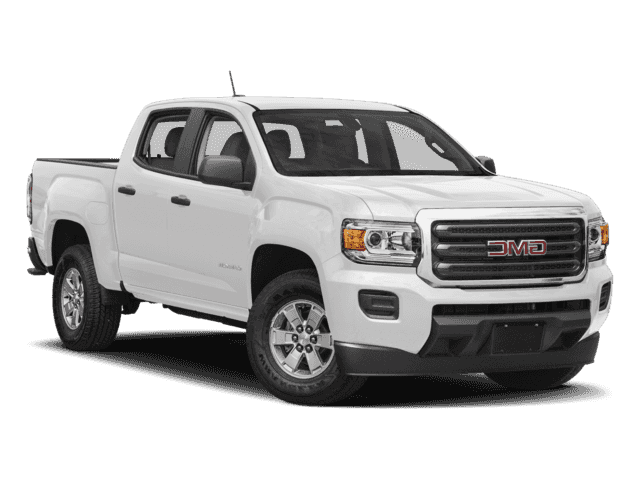 Only 4 2WD models left in stock! 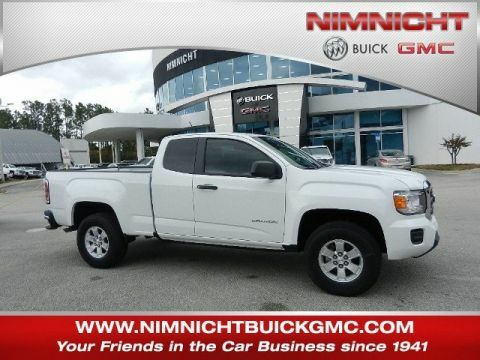 Come see this reliable 2019 GMC Canyon Base. Windows, power with driver Express-Up and Down, Traction control, electronic, Tire Pressure Monitor System, Theft-deterrent system, immobilization, Teen Driver mode configurable feature that lets you activate customizable vehicle settings associated with a key fob, to encourage safe driving behavior. It can limit certain vehicle features, and it prevents certain safety systems from being turned off. An in-vehicle report card gives you information on driving habits and helps you to continue to coach your new driver. 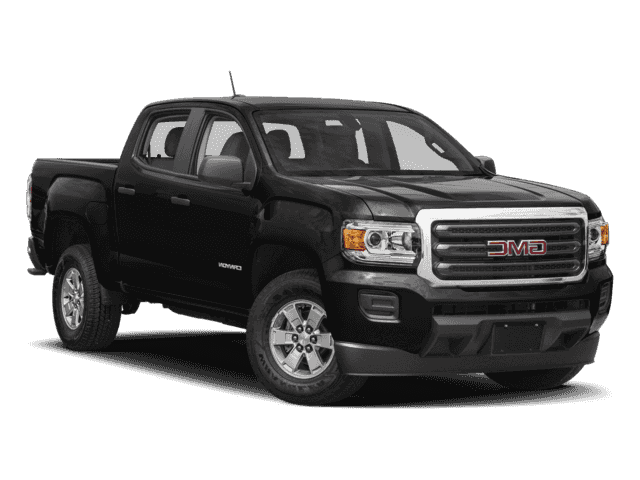 *This GMC Canyon Comes Equipped with These Options *Tailgate, locking, Tailgate handle, Black, Steering, electric power-assist, StabiliTrak, stability control system, Speedometer, miles/kilometers, Seats, front bucket, Pickup box, Lamps, cargo area cab mounted with switch on center switch bank, Headlamps, halogen projector-type with LED signature, Glass, windshield shade band. 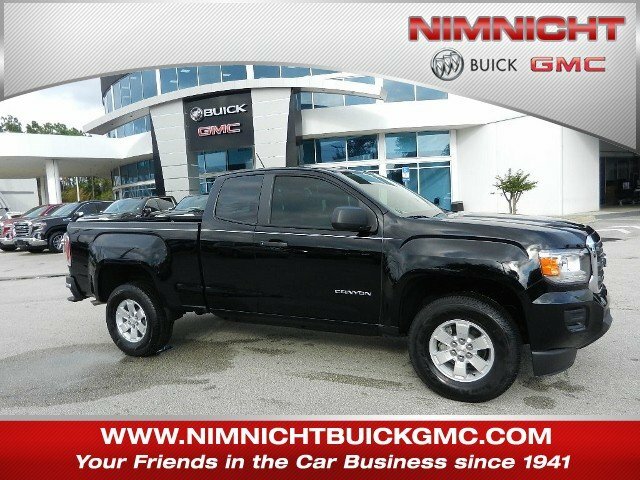 * Stop By Today *Treat yourself- stop by Nimnicht Buick GMC located at 11503 Philips Hwy, Jacksonville, FL 32256 to make this car yours today!